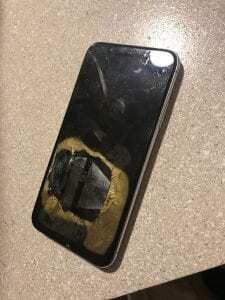 Apple iPhone X Got Hot & Explodes in US While Upgrading to 12.1 IOS, What’s Going on?? 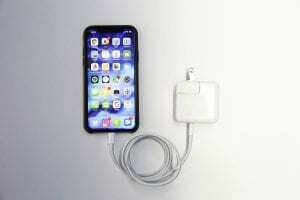 An iPhone X has apparently exploded in the US after being updated to iOS 12.1 on Wednesday. 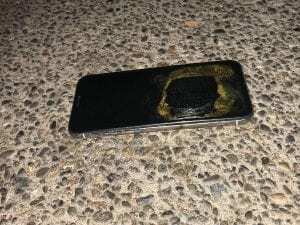 This development comes in from the city of Federal Way, Washington in the US where a user claims that his 10-month old iPhone X started emitting smoke and eventually exploded after it was successfully updated to iOS 12.1. 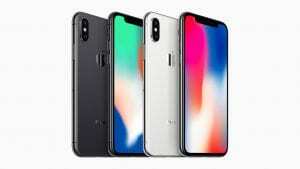 To recall, Apple’s iPhone X was launched late last year and its design change marked the tenth anniversary of the company’s legendary iPhone range. 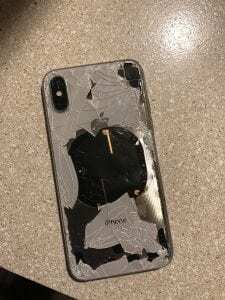 According to Gadgets 360 reached out to Rahel Mohamad, owner of the iPhone X in question, to find out the details of the incident. “This year early January I bought the iPhone and have been using it normally.” he said. He says that he has reached out to Apple which wishes to investigate it further by getting Mohamad to ship the iPhone X to them. In a reply on Twitter to his original tweet, Apple Support said that this is definitely not expected behaviour and would wish to resolve it soon.  We have also reached out to Apple and will update the story as and when we receive a response. 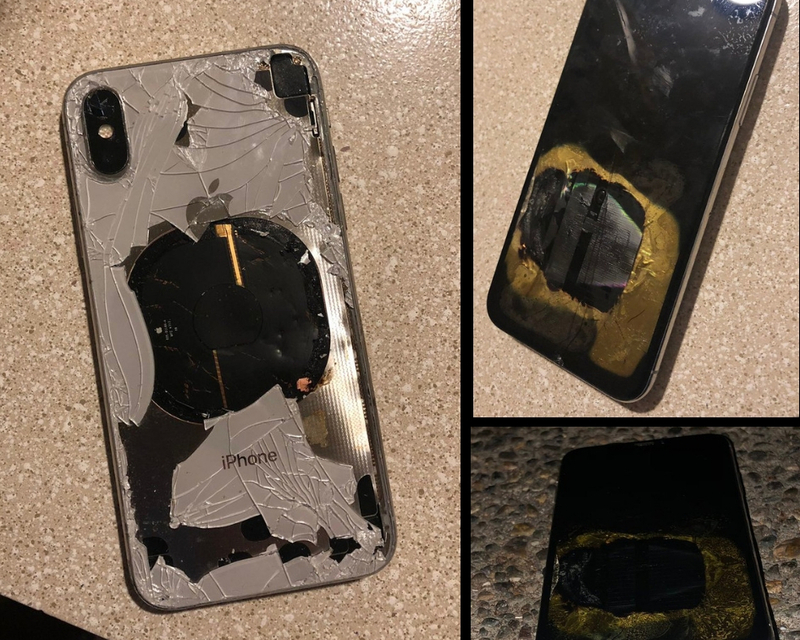 While definitely a serious issue, this might be a rare occurrence considering there have been only a few reported cases of an iPhone X exploding since its launch last year. 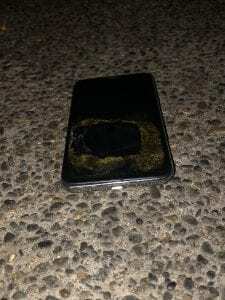 The reason could be a faulty battery or any other damaged component in the smartphone, which is expected to be investigated soon. Apple has not yet issued an official statement. Previous articleTop 10 World’s Most Beautiful & Hottest Muslim Women 2018: Checkout!